Adaptavate is a company built on ecological foundations, set up to develop and commercialise the next generation of bio materials for the mainstream construction industry. For four years we’ve been working to highlight health in our homes and buildings and the importance of healthy material choices as well as performance materials that can regulate moisture and improve indoor air quality. 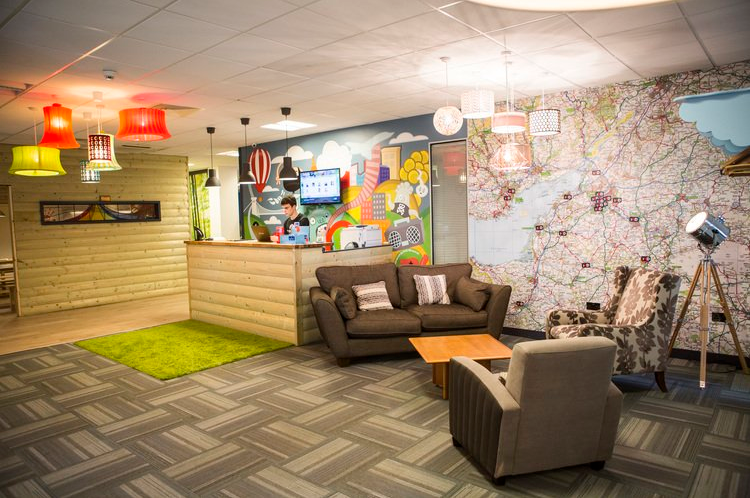 In this time the subject of healthy buildings has rapidly moved up the agenda and it was enormously pleasing this month to see The Green Register offer the UK’s first ever half-day series of training on Building Biology at DeskLodge, Bristol. 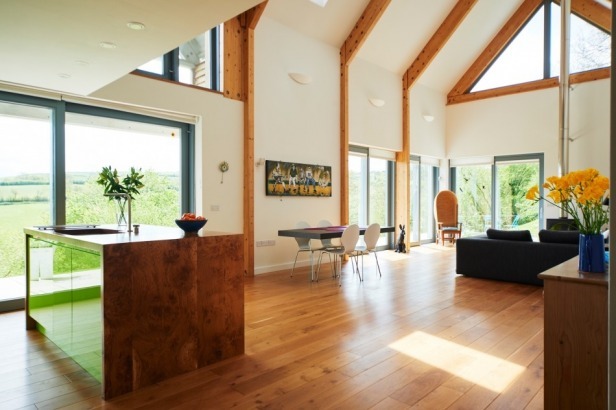 Hosted by the Green Register in partnership with the ASBP and presented by Tomas Gartner, Architect and Director at Passivhaus architects Gale & Snowden. The events proved a fascinating introduction to Building Biology and the Building Biology Standard – a simple methodology that puts health in our homes and building right at the forefront of design. The event was well attended by architects, developers and building professionals and really highlighted the importance of the fabric first approach for the health and wellbeing of building occupants. Of particular note was the reflection on how to improve indoor air quality and regulate moisture in our increasingly airtight and energy efficient living and working spaces. An excellent forum to learn from experts and discuss material specification with interested professionals. 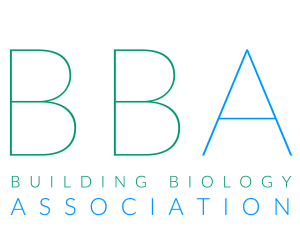 The Building Biology movement is growing with over 6000 architects, doctors, surveyors, material suppliers etc trained internationally to create interiors which promote life within the built environment. Adaptavate invited to House of Parliament for release of UK Green Building Council paper.